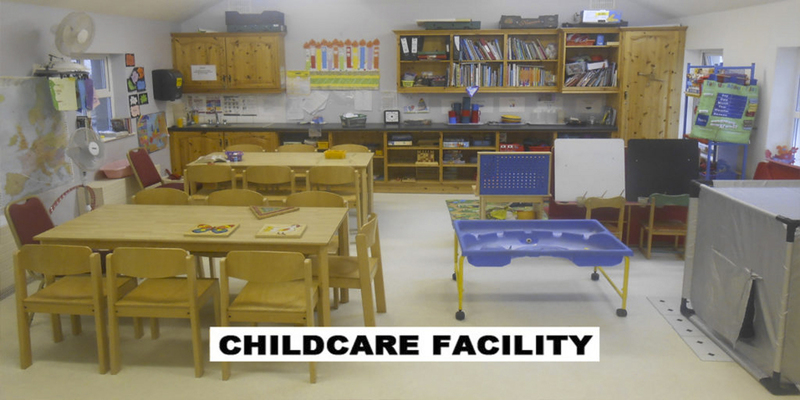 The Childcare Facility was first set up in 1985 to support women who wished to take part in training and adult education opportunities within Women’s Community Projects.Today the Childcare Facility supports students, employees and families in the Community. It recieves funding from the Department of Children and Youth Affairs and the Department of Social Protection. We cater for children from 2 years to 12 years and have two Crèches, 4 Preschool groups and an After school /Out of school group. The Crèche caters for children from 2 to 3 years. Pre-school caters for children from 2 years and 8 months to 5 years. The after-school service caters for children from school going age to 12 years. Our curriculum is based on play and learning through play, which encourages the child to learn at their own pace and to express themselves creatively through music, dance and arts and crafts. The children’s physical, emotional and intellectual well-being is nurtured within a warm, safe and friendly environment. 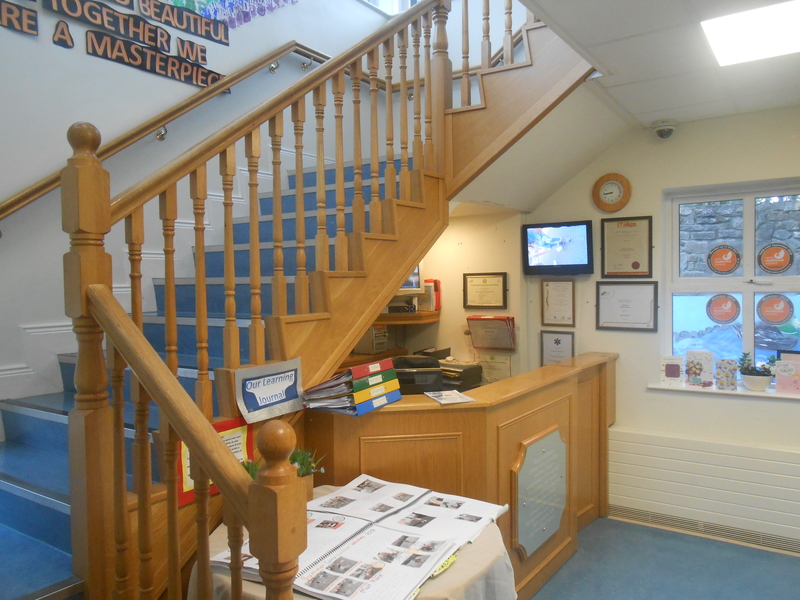 Our curriculum also works under the guidelines of Aistear and Siolta Standards and Principles. Our Childcare Facility achieved a GOLD Award in the HIP (Healthy Incentives for Preschools) Project.The Women’s Community Projects Childcare Facility achieved GOLD Classification Award for the HIP (Healthy Incentives for Preschools) Project in 2013.The aim of the project is to support children in developing life long healthy eating practices and a positive approach towards food, portion sizes, nutrition, physical activity and self confidence. HIP is supported by Safefood in association with the HSE. 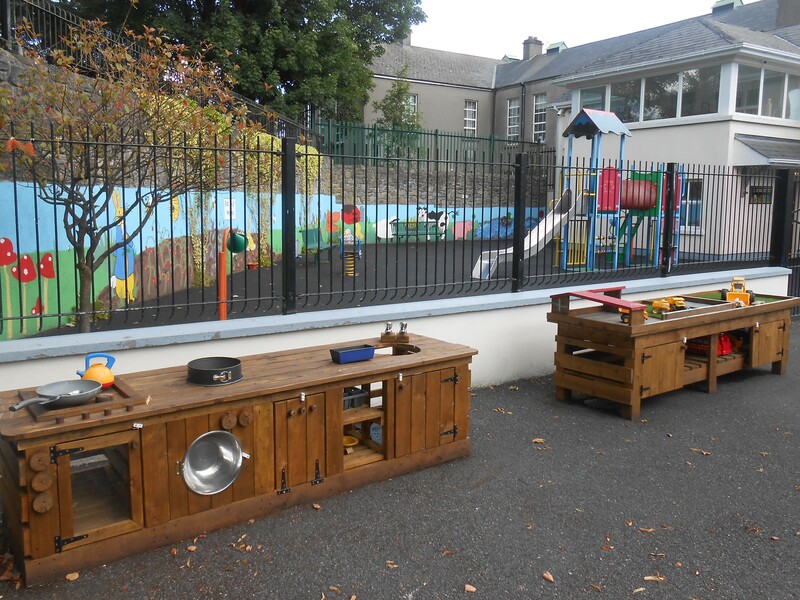 Our outdoor play area is equipped to a high standard with age appropriate play equipment. Children are given the opportunity to be creative and imaginative while developing physical, social and intellectual skills. Our outdoor area includes an outdoor kitchen, farmyard, physical activity equipment and rest areas. The CETS Programme formerly catered for FAS and VEC training course participants and now provides childcare on behalf of the Local Education and Training Boards and Secondary Schools. 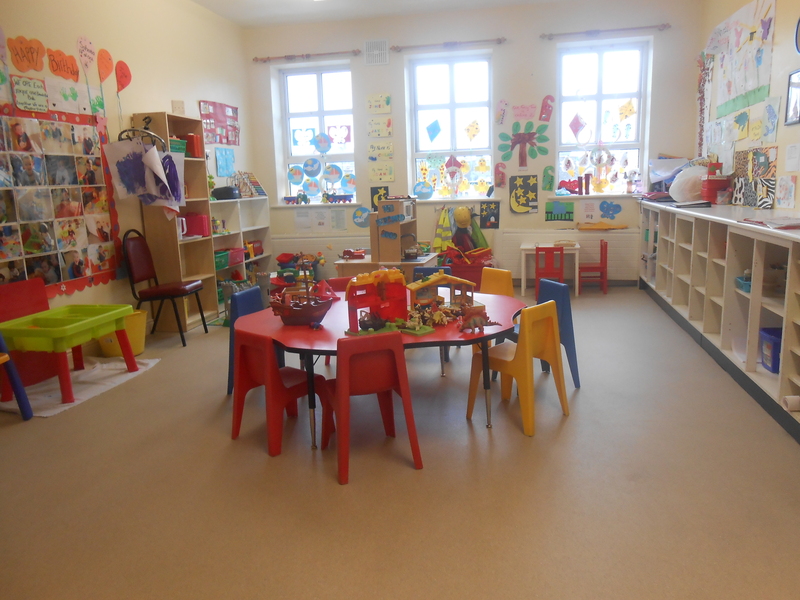 The Community Childcare Subvention (CCS) Programme is a childcare programme targeted to support parents on a low income to avail of reduced childcare costs at participating childcare services. The Department of Children and Youth Affairs (DCYA) pays for a portion of the childcare costs for eligible children, a payment described in this document as a subvention payment, with the parent paying the remainder. The ECCE programme is a universal programme available to all children within the eligible age range. It provides children with their first formal experience of early learning prior to commencing primary school. The programme is provided for three hours per day, five days per week over 38 weeks per year and the programme year runs from September to June each year. Children can join the ECCE programme in September, providing they meet the eligibility criteria required. 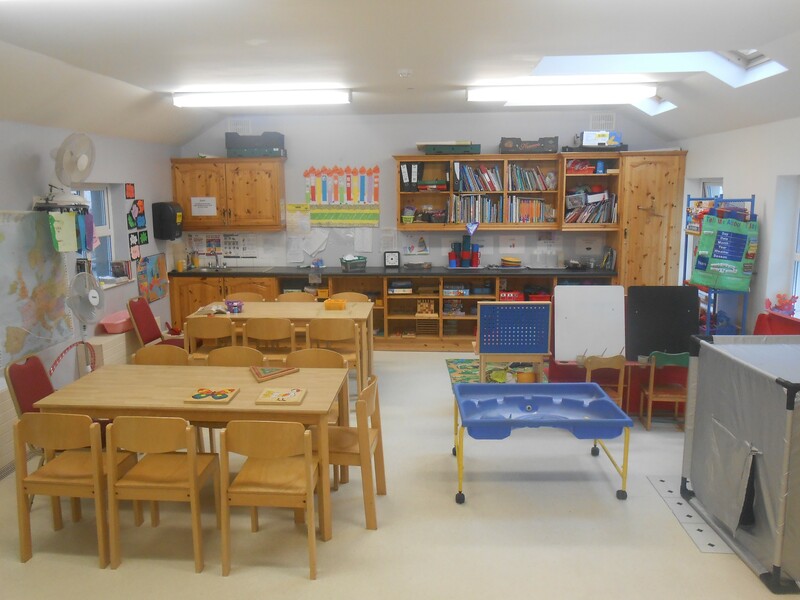 Childcare services taking part in the ECCE scheme must provide an appropriate pre-school educational programme which adheres to the principles of Síolta, the national framework for early years care and education.